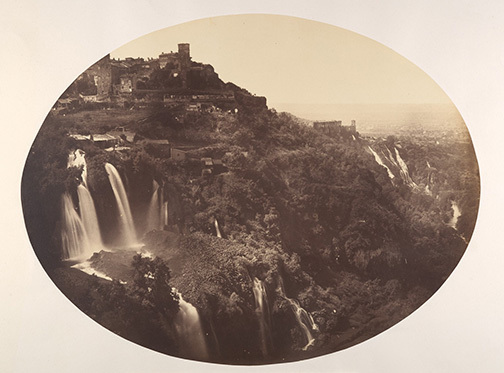 “Paradise of Exiles: Early Photography in Italy focuses on Italy’s importance as a center of exchange and experimentation during the first three decades of photography’s history—from 1839, the year of its invention, to 1871, the year Italy became a unified nation. 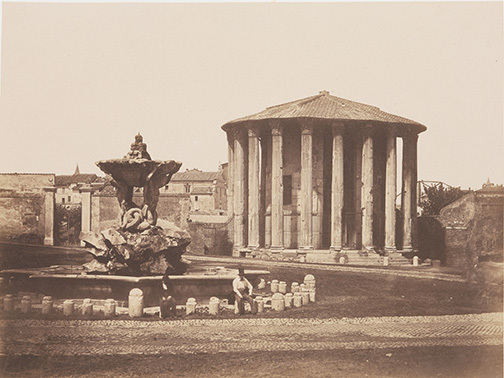 The exhibition highlights the little-known contribution of Italian photographers to the development of the new medium through some 35 photographs and albums drawn from The Met collection, along with 11 loans, including rare daguerreotypes and photographs related to the Risorgimento, the period of modern Italian unification. 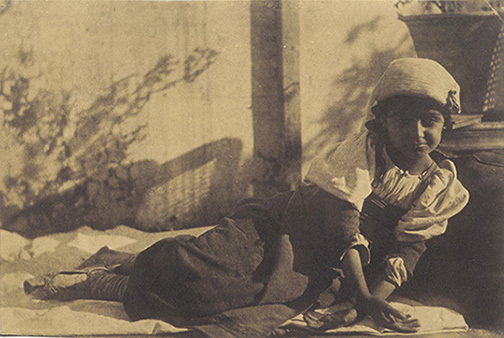 Paradise of Exiles: Early Photography in Italy is organized by Beth Saunders, Curatorial Assistant in the Department of Photographs at The Metropolitan Museum of Art. 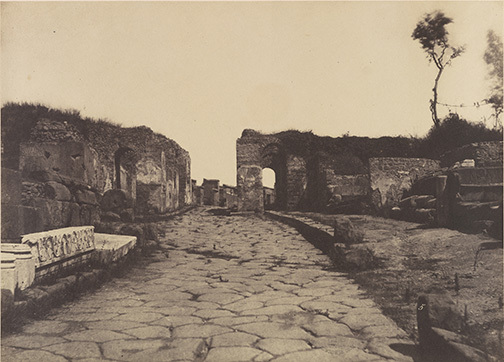 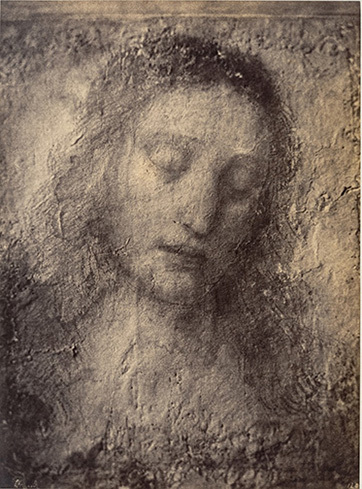 Images courtesy The Metropolitan Museum of Art.